Highest Grade Steel – Construction KFI uses only top-grade steel construction and quality-made components. All components are shot blasted & powder coated for the toughest finish available. Full Featured Design – Push frames feature an easy-pull pin blade angle adjustment, 3 blade angle positions that rotate the blade up to 25 degrees, and 6 five degree blade pitch adjustments. Unsurpassed Lift Height – KFI UTV plow systems are engineered as a front mount system which provide an impressive 30+ inches of lift height. 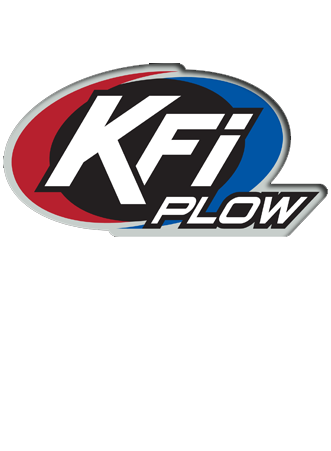 Two Year Warranty – All KFI SnowPlow kits are covered by a 2 year warranty. Shipping – We ship out to most locations in Canada for only $59.99. For NWT & Yukon, please email for a quote. Please select ATV or Side by Side Snow Plow Kit below.